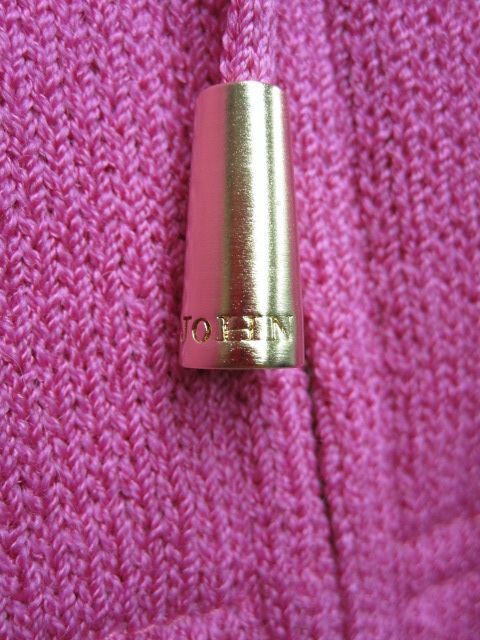 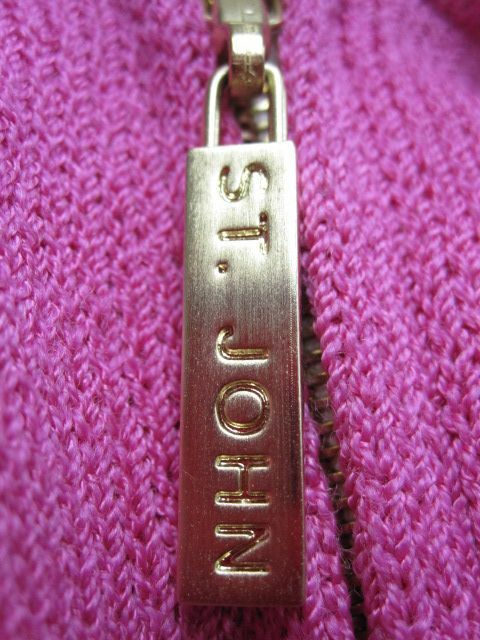 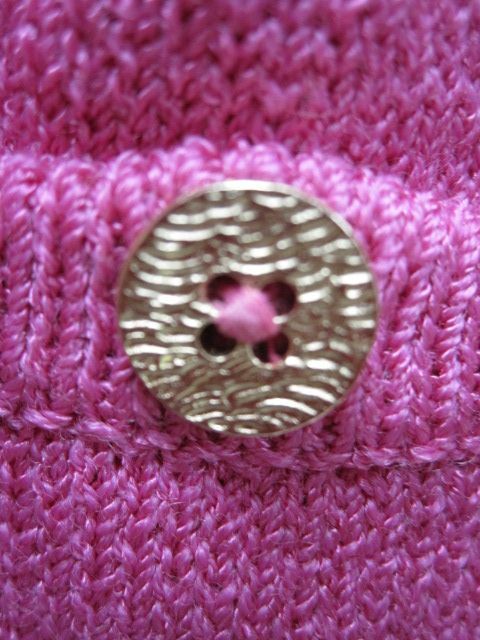 Click the button below to add the St. John Knit SPORT NEW Pink Gold LOGO Hoody Jacket Size P to your wish list. 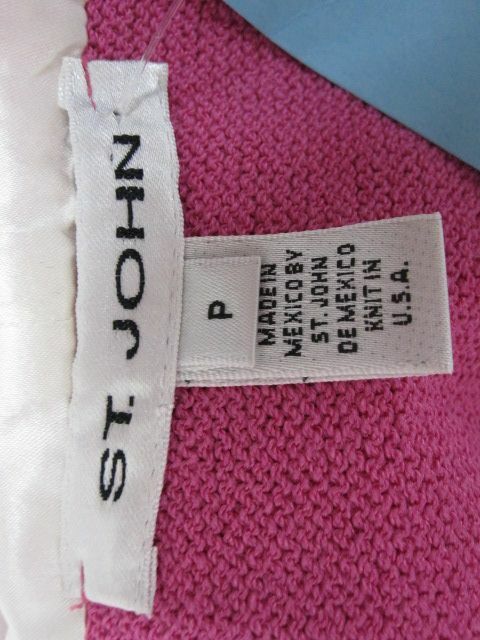 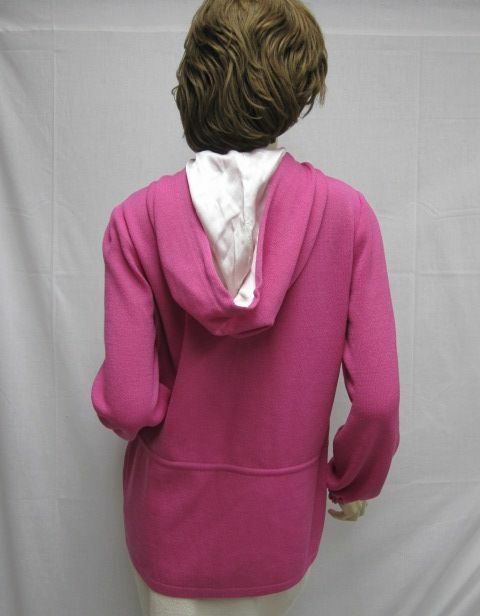 CLASSIC 4 You St. John Knit SPORT New without Tags Pink Gold LOGO Hoody Jacket Size P.
elastic at the sleeves, and a drawstring at the bottom. 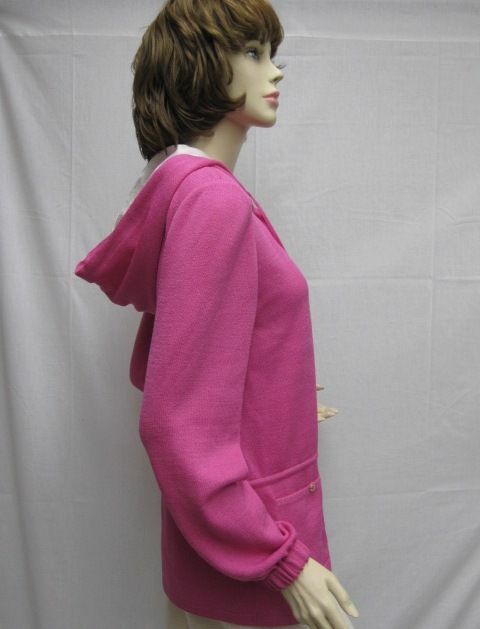 Shoulders: 15 1/2" Bust: 38" Hips: 40" Length: 27" Sleeve Length: 24"